This notoriously secretive country of North Korea has effectively shielded itself from the eyes of the world for decades. All things including internet access and social media are firewalled and closely monitored, with the average citizen having little to no access to it. 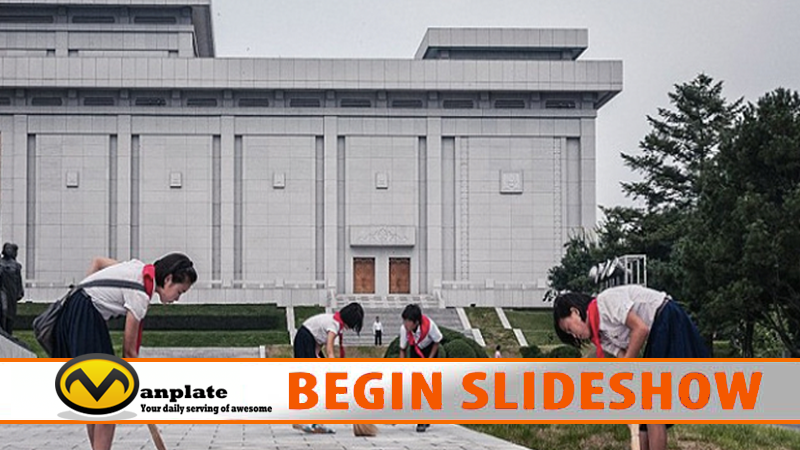 Photographer Michael Huniewicz took a rare opportunity to step inside the small and strange country of North Korea and managed to smuggle out with photographs that were not approved by the state-run public relations media agencies. “I visited North Korea and took these photos, most of them illegal, so you could get a more candid look into the most mysterious country on the planet.